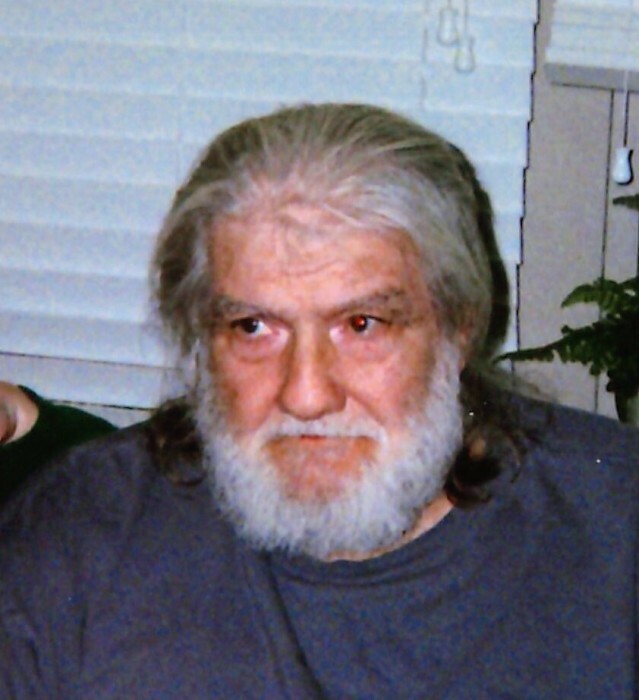 Vic Welch, 75, of Fort Branch, IN passed away January 27, 2019 at Deaconess Gateway. Vic was born in Gentryville, IN to the late Ray Arvis Welch and Aizel (Fleager) Rainey on January 21, 1944. He is also preceded in death by one brother, Everett Welch. Vic was retired from Whirlpool after 40 years and from K of C Trucking, was a Race Car Driver his whole life, Restored a 1957 Chevy and was a volunteer Fireman at the Fire House in Chandler where he was also the Firehouse Santa. Vic is survived by his wife Carol Jean (Heuring) Welch of Fort Branch, IN 2 sons, Michael Ray Welch of Fort Branch, IN and Scott Andrew (Kelli) Welch of Newburgh, IN. Brother Abraham Welch, of Gentryville, IN and sister Diana Welch of Greenfield, IN, also grandchild, Casey Allen Welch, step grandchildren, Joseph and Danielle. Services for Vic will be on Saturday, February 2, 2019 at 2:00 PM at Stodghill Funeral Home in Fort Branch with Reverend Kenny Armitage officiating and Burial following at the Gentryville Cemetery in Gentryville IN. Visitation will be held on Saturday February 2, 2019 from 10:00 AM till service time at the funeral home. In Lieu of flowers the family request donations be made to the American Diabetes Foundation or the American Cancer Association.